Located in the Community of Winneberg is this vacant lot suitable for home building. 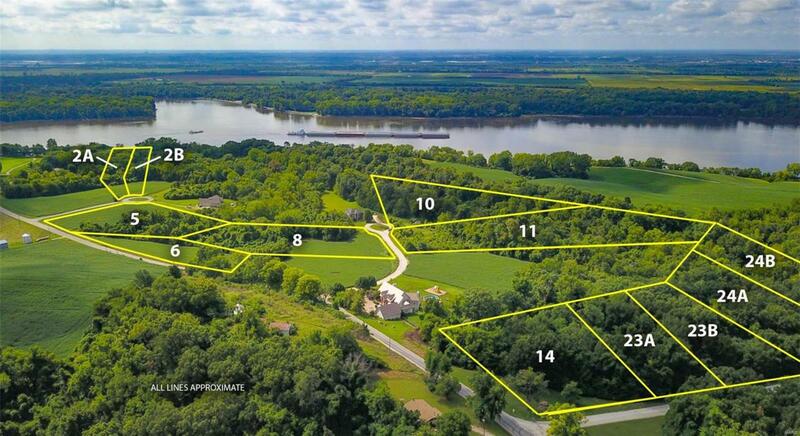 Just minutes away from St. Charles County, MO. One of the larger lots in the subdivision.